This product line started in 1972 with the Burda family inventing the first industrial shear type shredder. The Saturn Shredder Brand built in Wilsonville Oregon USA by the Burda Family Saturn Manufacturing Group. The was sold to the Mac Group in Texas in 1980. Then the Burda Family under the direction of Dan Burda started the SSI Shredder Group. It was expanded with partners in 1981 to 1983 as a competing line against the Saturn Shredder. In 1987, the Burda Family sold and converted their shares in SSI International, into the Eidal International Line of Shredders and Recycling Systems. At this time subcontract manufacturing was the direction of the company which eventually resulted in the manufacturing of shredders in almost every country in the world. In 1993, Eidal International and the Global Recycling Equipment, Shredderhotline.com Group began the production of the Eidal Shredder line in China….and the first to make shredders of this type within China…. 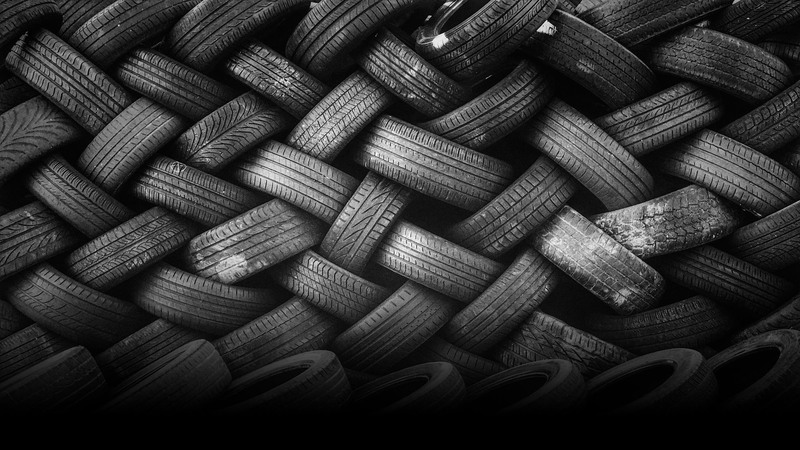 We build systems that can process tires and separate the rubber from the steel and fiber. The Global Recycling Group now owns a wide range of product lines…. There are over 30,000 machines and systems installed worldwide that use our technology…. Here are others who we have built shredder for…. Next PostNext Tire Recycling Explained!